For nearly two years the two most infamous dictators in history actively collaborated with one another. The Nazi-Soviet Pact stunned the world when it was announced, the Second World War was launched under its auspices with the invasion and division of Poland, and its eventual collapse led to the wars defining and deciding clash. It is a chapter too often skimmed over by popular histories of the Second World War, and in The Devils Alliance Roger Moorhouse tells the full story of the pact between Hitler and Stalin for the first time, from the motivation for its inception to its dramatic and abrupt end in 1941 as Germany declared war against its former partner. Using first-hand and eye-witness testimony, this is not just an account of the turbulent, febrile politics underlying the unlikely collaboration between these two totalitarian regimes, but of the human costs of the pact, as millions of eastern Europeans fell victim to the nefarious ambitions of Hitler and Stalin. Berlin was the nerve-centre of Hitler’s Germany. It was the backdrop for the most lavish of Nazi ceremonies, the venue for Albert Speer’s grandiose plans to forge a new ‘world metropolis’, and the scene of the final climactic battle to defeat Nazism. 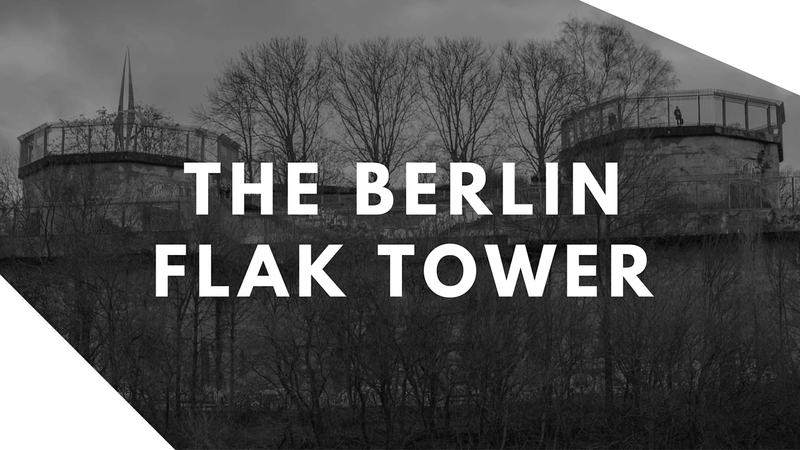 Berlin was the stage upon which the rise and fall of the Third Reich was most visibly played out. Yet while our understanding of the Holocaust is well developed, we know little about the wider challenges posed to the German people by living under a dictatorship in wartime, the compromises demanded and the hardships endured. As a result our understanding of everyday life in Nazi Germany is profoundly imbalanced: we know in intimate detail how a minority died under Nazism, but we understand precious little about how the majority lived. 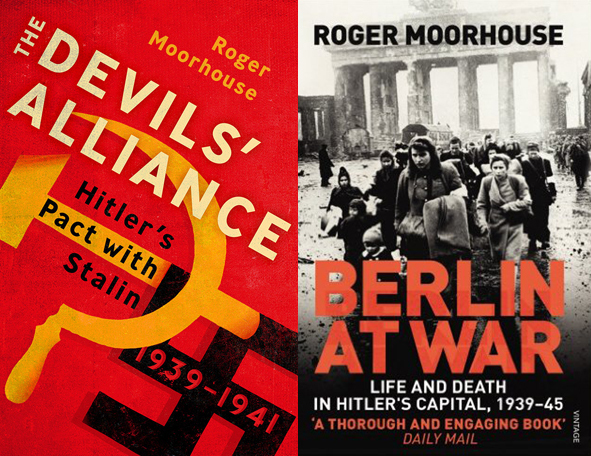 In this vivid and important study, Roger Moorhouse seeks to portray the German experience of the Second World War, not through an examination of grand politics, but rather from the viewpoint of the capital’s streets and homes – a ‘Berlin-eye view’ that makes use of published and unpublished memoirs, diaries and interviews. As well as giving a flavour of everyday life in the German capital, “Berlin at War” also raises issues about consent and dissent, morality and authority, which go to the heart of the experience of war and dictatorship. Above all, it charts the violent humbling of a once-proud metropolis – the fear, the cruelty, the petty heroism and the individual tragedy. The competition will be running from Friday 5th until 7 p.m. on Sunday 7th Feb. Following the closing date, two winners will be selected at random, one for each book. While you are here, why not? Next week we release our Day Two video from Berlin, speak with Battlefield Guide & Historian Paul Reed and will be doing another book giveaway. Thanks for all your support & Good Luck from the WW2 Nation Team, Ross & Lawrence!